Do you love walnuts? 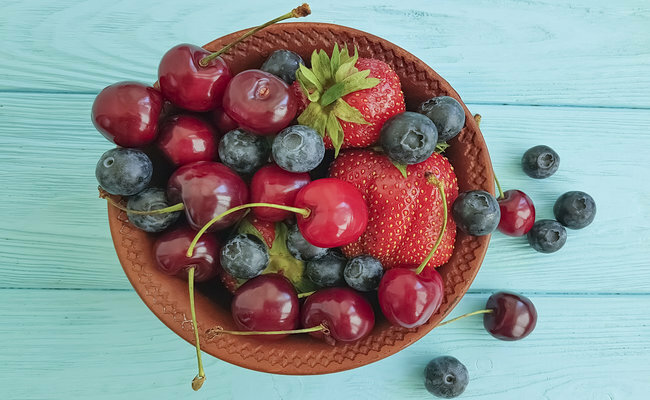 Do you constantly look for ways to include them in your daily diet? If yes, congratulations—you’re getting more potassium, magnesium, calcium, and Vitamin E. What’s more, you’re getting much less sodium than those who prefer salted peanuts. 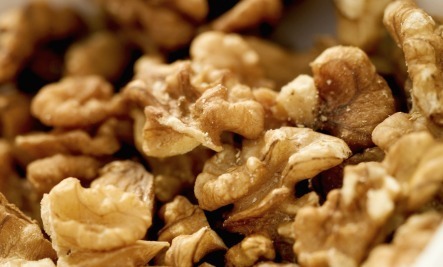 You’re boosting your memory and brain power, and… oh, the benefits of walnuts are simply too many to count! 1. 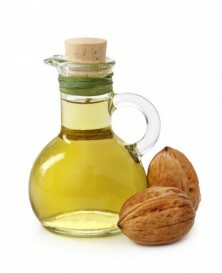 Whole, unskinned walnuts are rich in phenol, whose antioxidant properties are known to boost immunity and delay aging. 2. In fact, walnuts contain almost twice as many antioxidant polyphenols as Brazil nuts, almonds, peanuts, pistachios, macadamias, hazelnuts, cashews and pecans. 3. The omega-3 essential fatty acids in walnuts improve your blood lipid profile, protecting you from strokes and coronary disease. 4. Walnuts have a special kind of Vitamin E, which further protects the heart. 5. The high-quality protein in walnuts can substitute for meat. 6. The nutrients in walnuts have been found to be effective against certain cancers, especially prostate and breast cancer. 7. 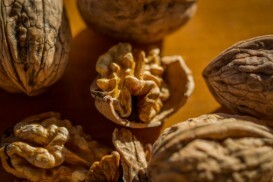 Ayurvedic healers recommend giving one walnut a day to growing children, because the nut is known to nourish the brain. Modern research has corroborated this, thousands of years after vaidyas first recommended walnuts as a brain-sharpening nut! 8. Eaten in moderation—7 walnuts a day—they calm the Kapha dosha, which means you have more energy and fewer colds, among other things. 9. 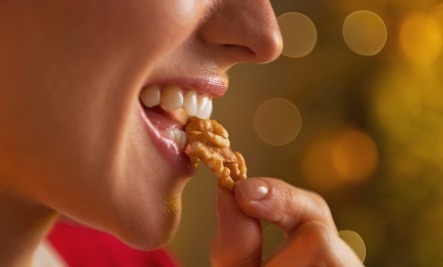 Studies have shown that walnuts are beneficial for those with Type 2 diabetes. 10. Another research study indicates that walnuts contain melatonin, an antioxidant that regulates sleep. Walnuts are wonderfully versatile, too. 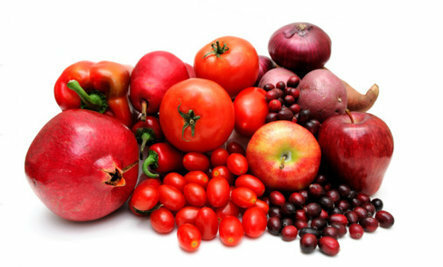 You could munch them raw, which is my favorite way of enjoying them, or you could sneak them into your cereal and salads. Do share your tips and ideas for enjoying this lovely butterfly-shaped nut. I will soon share mine, too.